Roy Mancini lives the good life in San Francisco, California. That year the idea of working under deep cover overseas is the furthest thing from his mind. Then he responds to “the help wanted ad from heaven”. The ad mentions a client who seeks someone to set up and manage a new office in East Asia. This mysterious client is finally revealed. It is the Institute, a clandestine humint task force that reports directly to the Joint Chiefs of Staff. The Institute hires Roy and trains him in the craft of espionage. He is then sent to Southeast Asia where he operates undercover as a coffee bean merchant. He first recruits Komang from the island of Bali. Komang is the radio operator on a cargo ship that is chartered to North Korea. The ship sails regularly between North Korea and its trading partners – the Peoples Republic of China and the Soviet Union. Along the way Komang gathers vital strategic intelligence which he passes to Roy Mancini at their meetings in Hong Kong and elsewhere in Asia. And soon Roy befriends Sasha Popov – a Russian shipping executive, bon vivant and jazz pianist. Popov is in fact a senior undercover KGB officer. Roy skillfully manipulates and then recruits the Russian, driving him to give up secret information about KGB covert operations. Dots are connected. A confluence of the intelligence provided by the Balinese agent and the Russian ‘mole’ leads to the discovery of a shocking international conspiracy. Roy Mancini is now given the task to prevent the heinous plot. 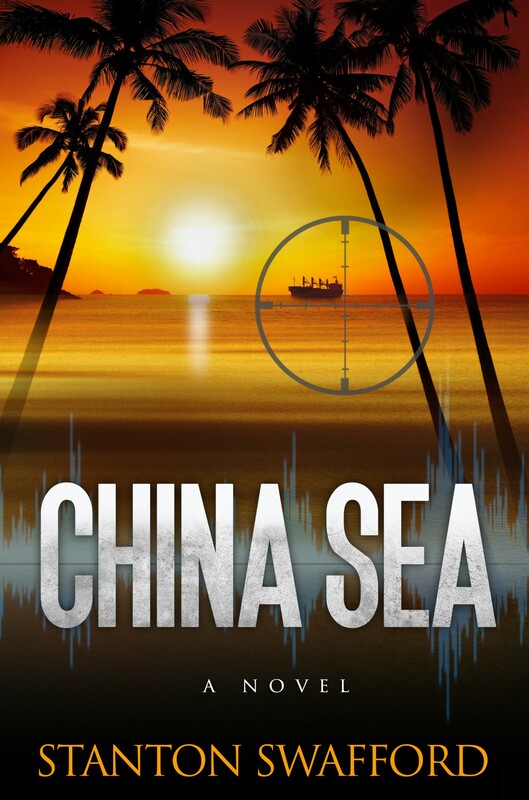 CHINA SEA will be published in July 2015.